With creating a partnership with parents, we are able to offer more learning and care services for toddlers and children. We are able to focus on quality time and provide a creative curriculum that includes reading, communication, mathematics, and discovery. 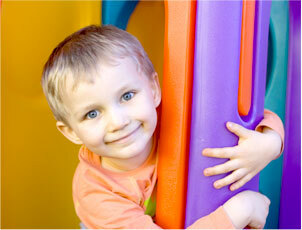 Day Care and Preschool providers in the NOVA Area.